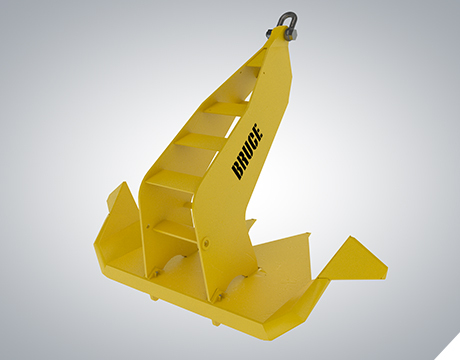 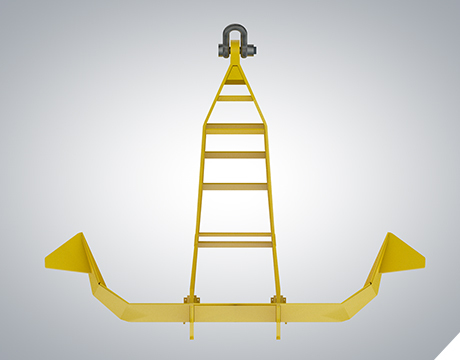 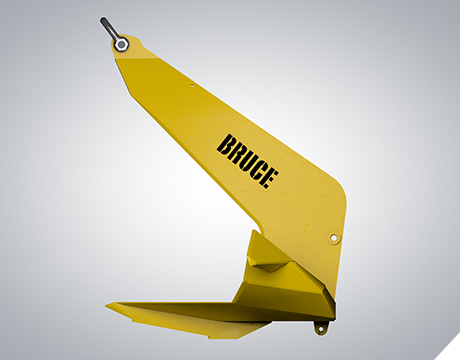 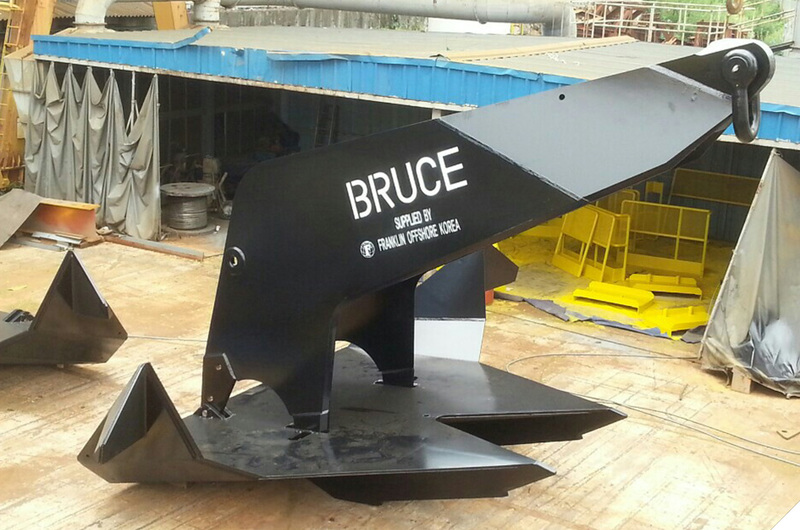 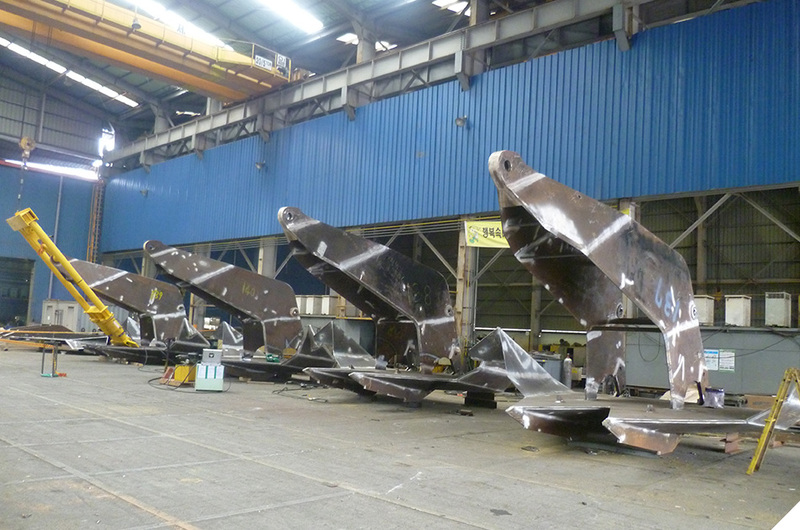 Developed in 1986, the Bruce FFTS Mk4 anchor is still one of the only drag embedment anchors available on the market that completely satisfies the HHP anchor rules regarding self righting as set out by DNV GL. 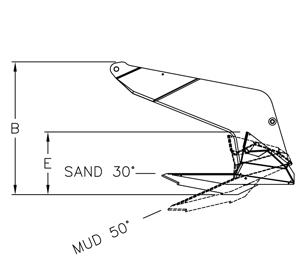 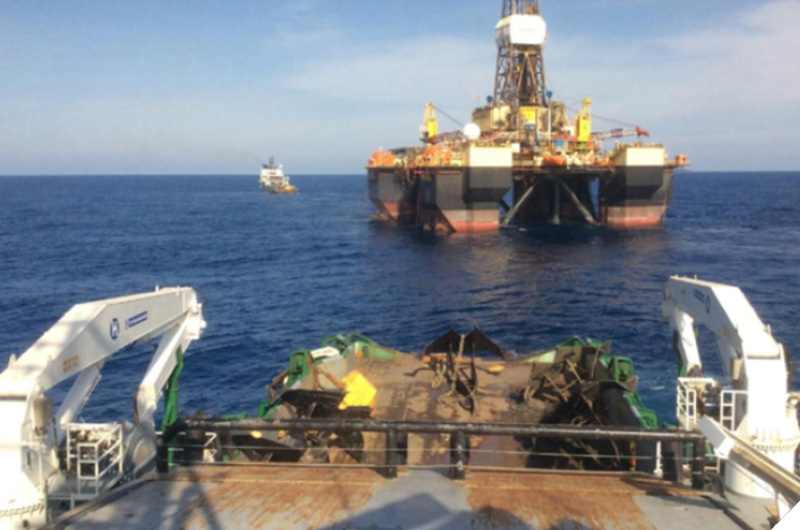 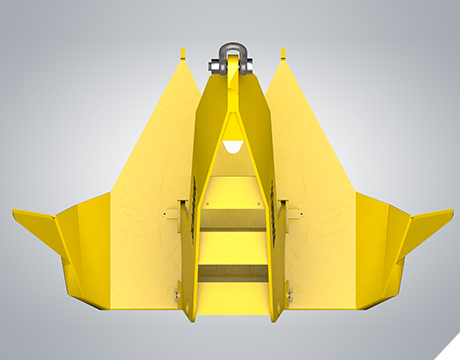 The rule DNV OS E301 C200 201 states that anchors shall be designed for effective hold irrespective of the angle or position at which they first settle on the sea bed after dropping from the anchor’s stowage. 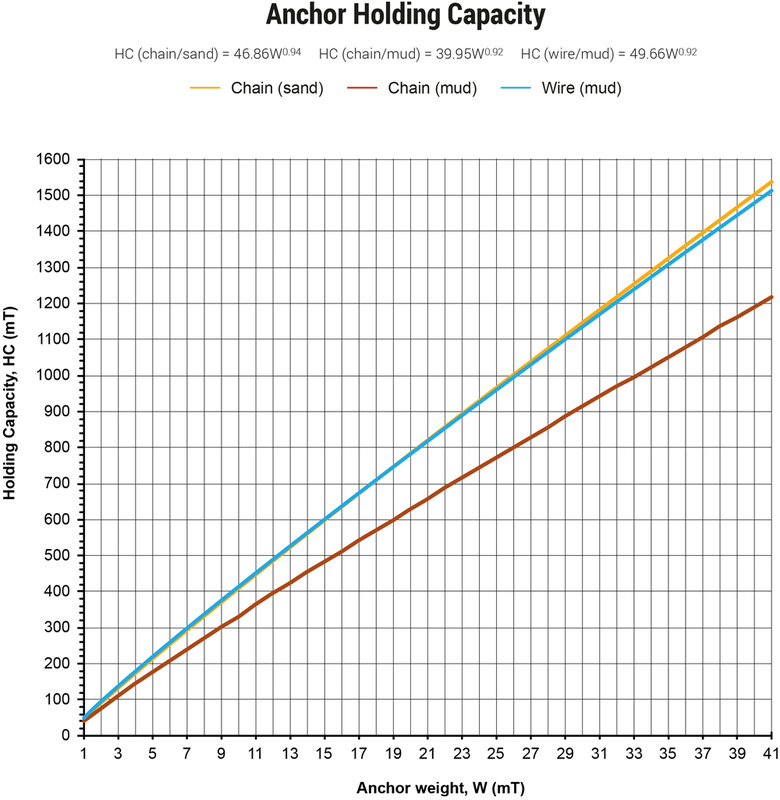 Many competing anchors do not have this capability and would require ROV assistance to check the orientation of the anchor on the sea bed, once lowered. 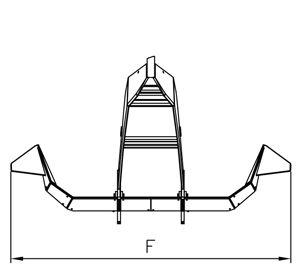 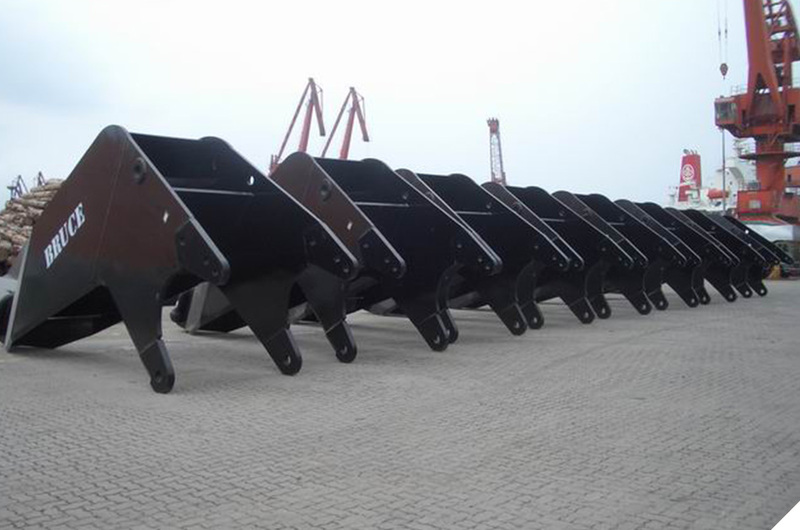 Incorrect orientation of these anchors usually means they are required to be lifted and re-set until the correct orientation is achieved. 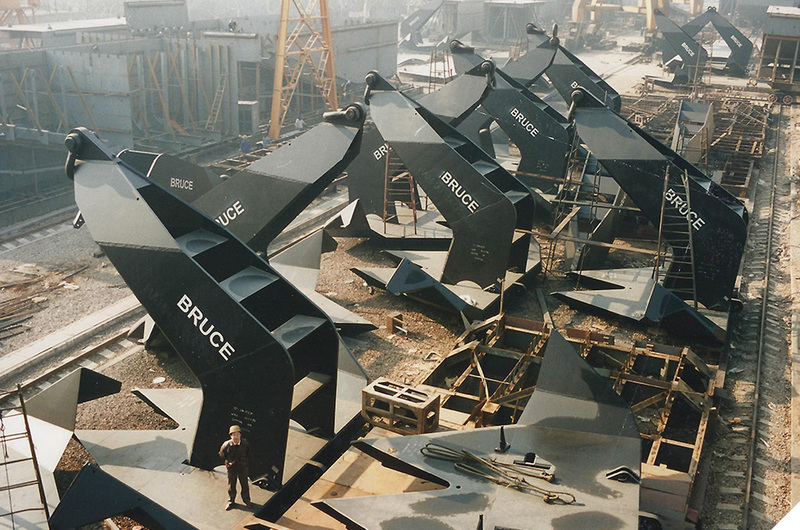 This can be avoided by using the Bruce FFTS Mk4. 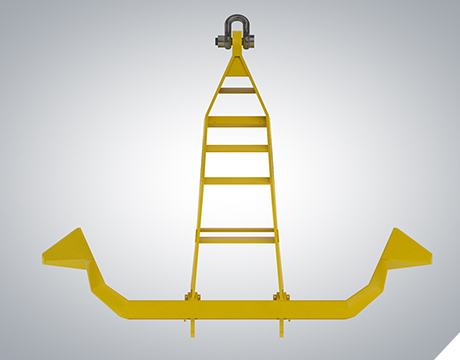 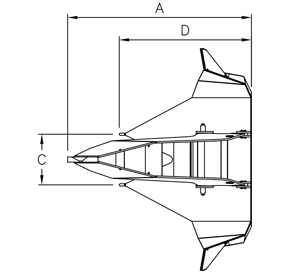 The cranked shank design of the Bruce FFTS Mk4 anchor also allows for easier sea bed penetration compared to competing straight shank anchors, which have high seabed penetration resistance as the fluke and shank are required to penetrate the seabed simultaneously.